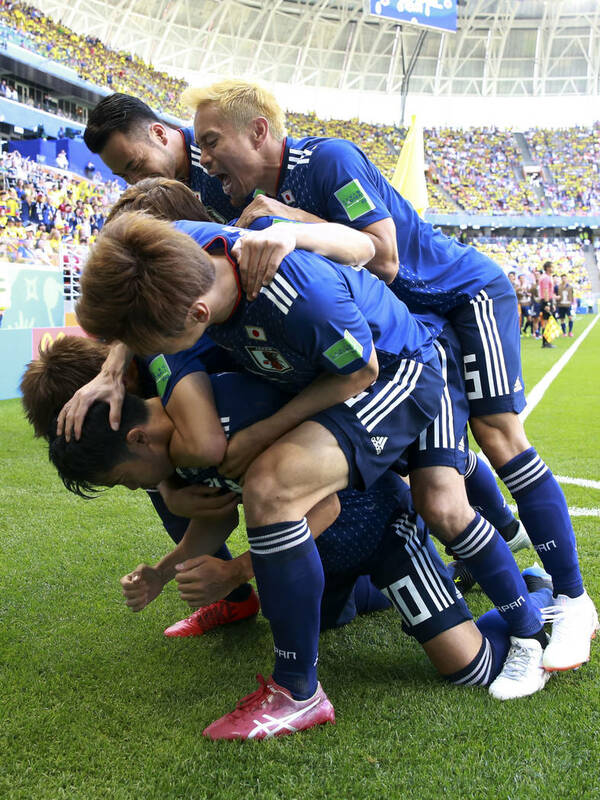 It was a day of upsets in an underdog-friendly World Cup. 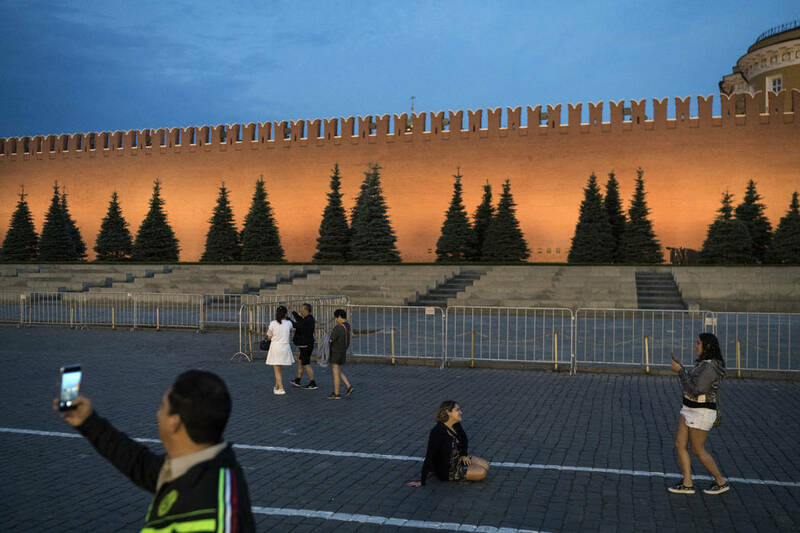 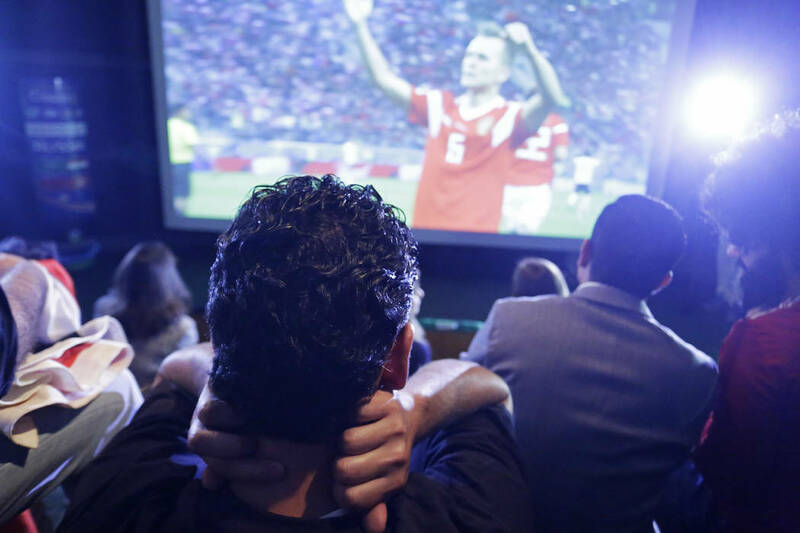 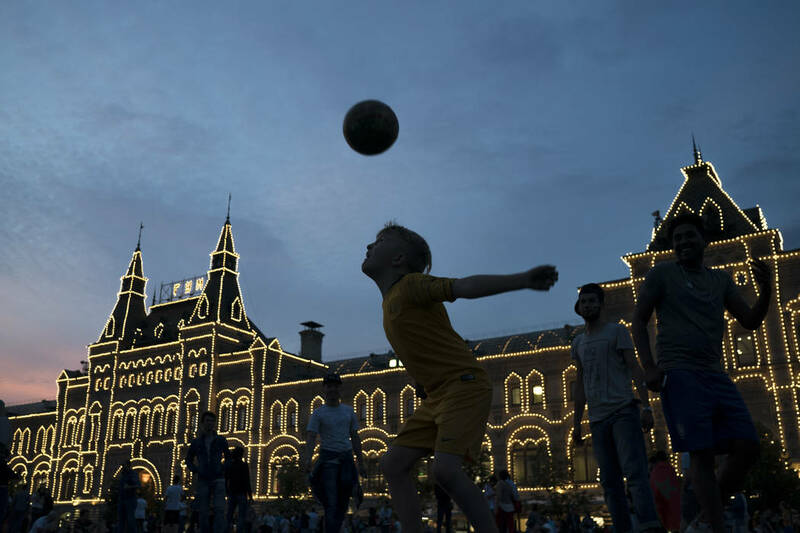 MOSCOW — It was a day of upsets in an underdog-friendly World Cup. 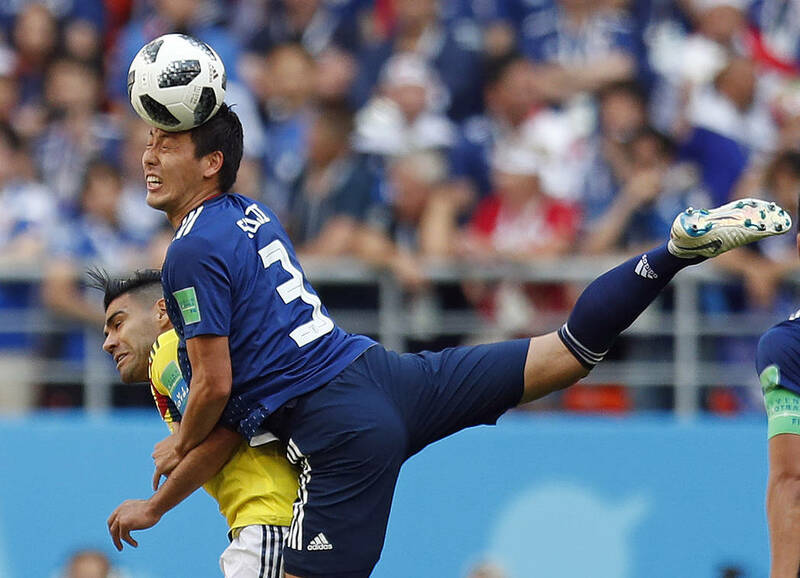 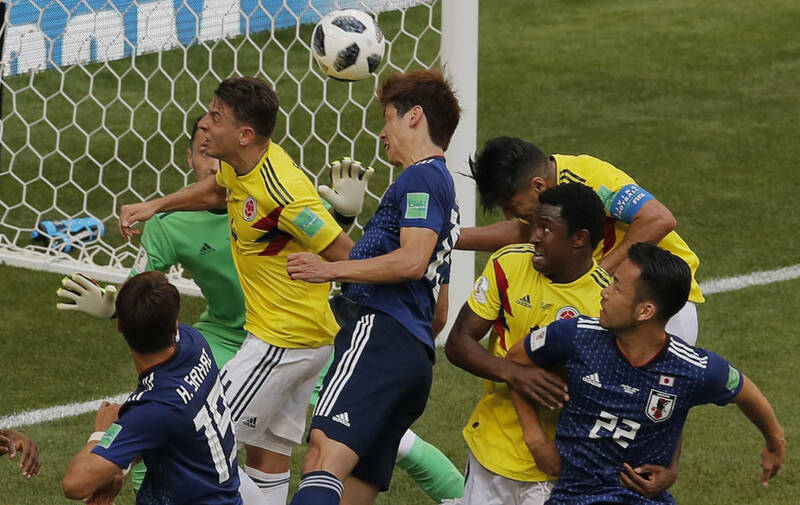 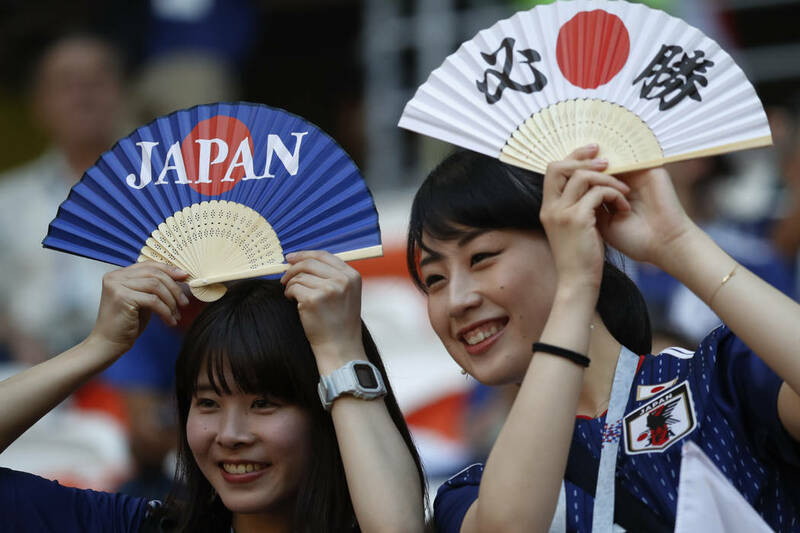 Japan knocked off Colombia, becoming the first Asian team to beat a squad from South America in the tournament’s history. 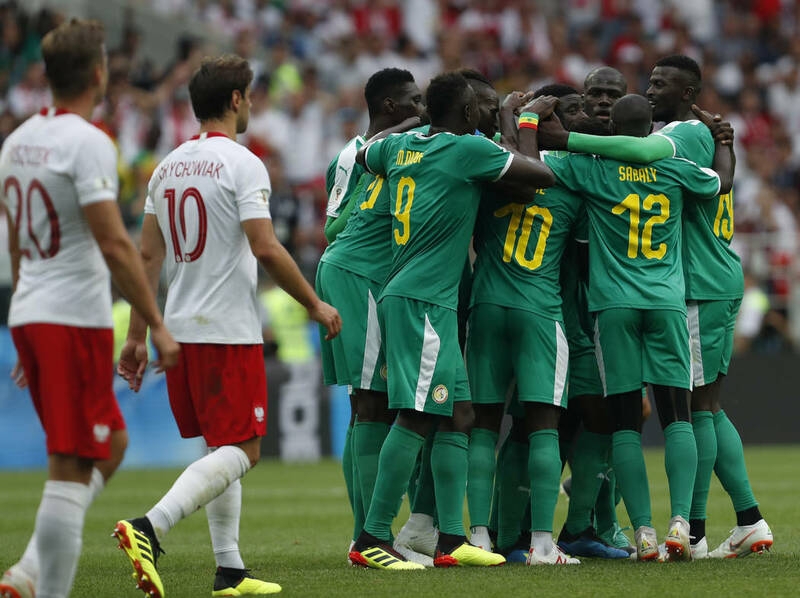 Then Senegal got past eighth-ranked Poland. 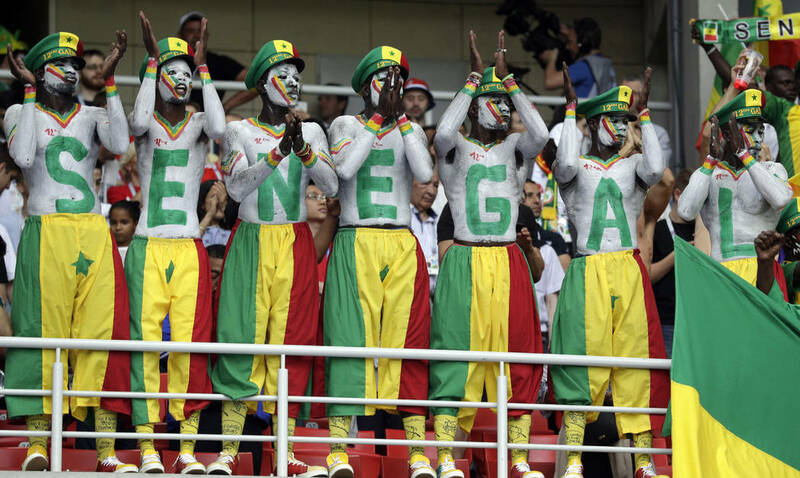 Six of the top eight teams in the FIFA rankings failed to win their initial matches. 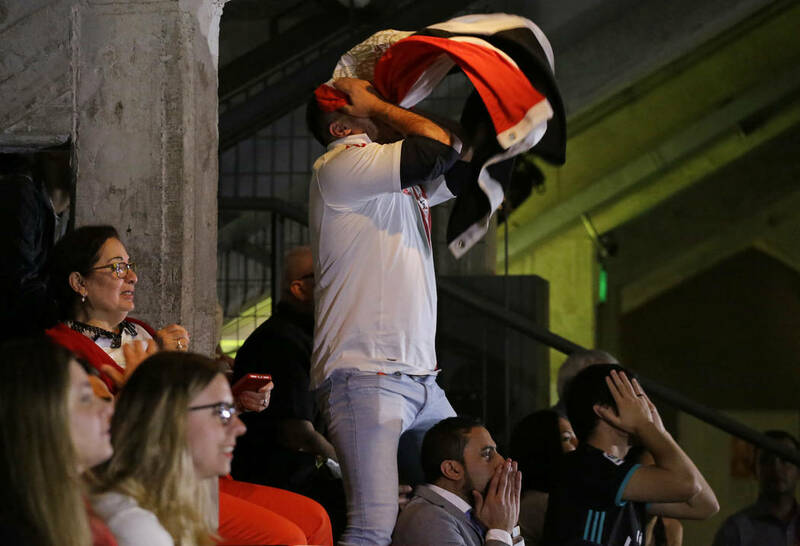 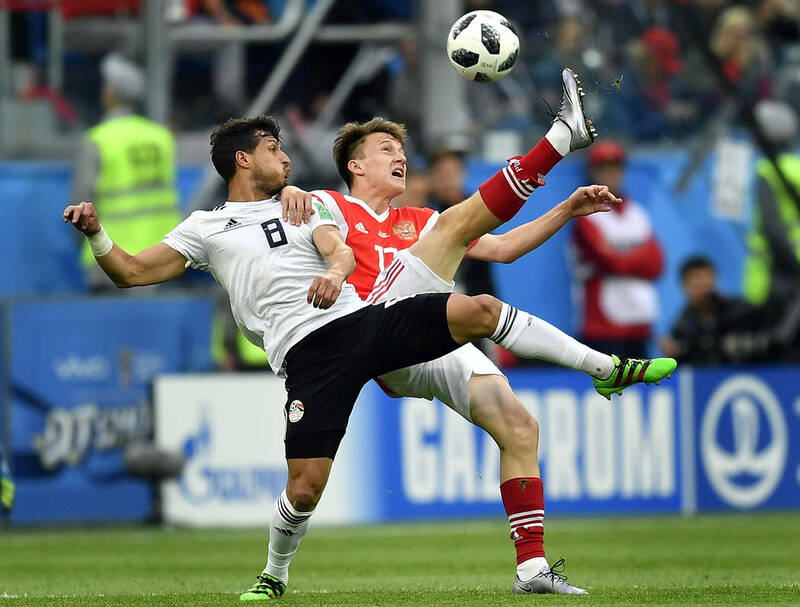 No one was quite sure what to expect out of Egypt, which got star Mohamed Salah back from injury, but a second straight dominant performance by host nation Russia was still a surprise. 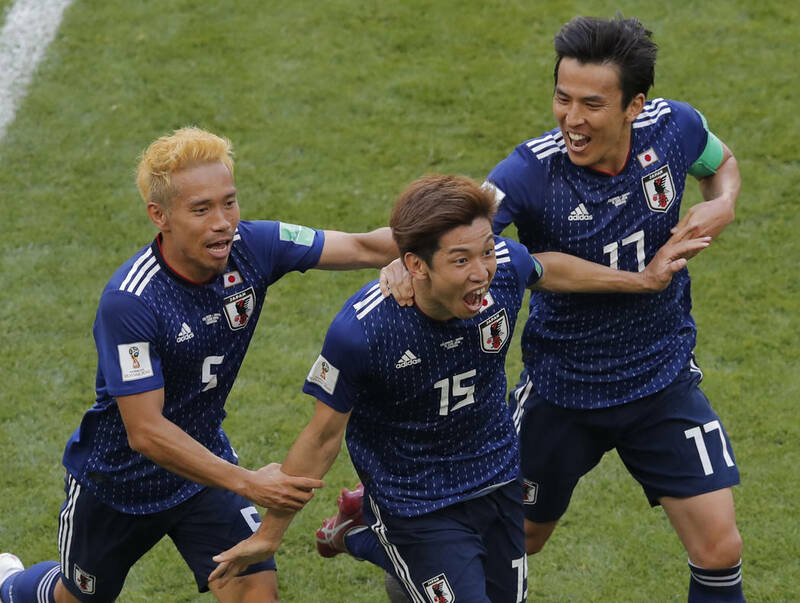 Russia scored three goals in 15 minutes and held on to win 3-1. 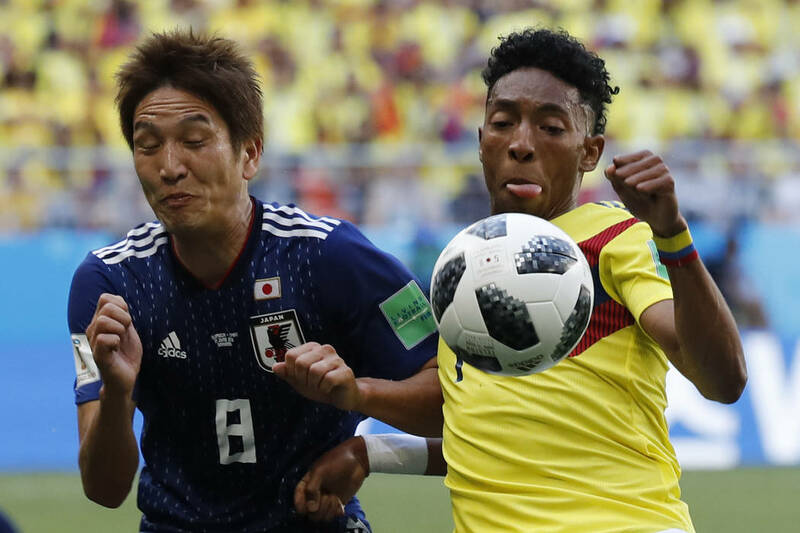 The hosts have benefited from a weaker-than-average group but still have played exceptionally and are all but guaranteed a spot in the second round.